I'd like to get to know a little bit more about you! Please fill this out! 1 Welcome Activity.... Who said it? Welcome Activity.... Who said it? There are some QR Codes around the room. Please take a moment and set up your profile and say hi to your colleagues! How does this image resonate with you? Please share via Today's Meet? Google Drive allows users to edit, create and share documents from a multitude of different platforms, including other apps like Notability. 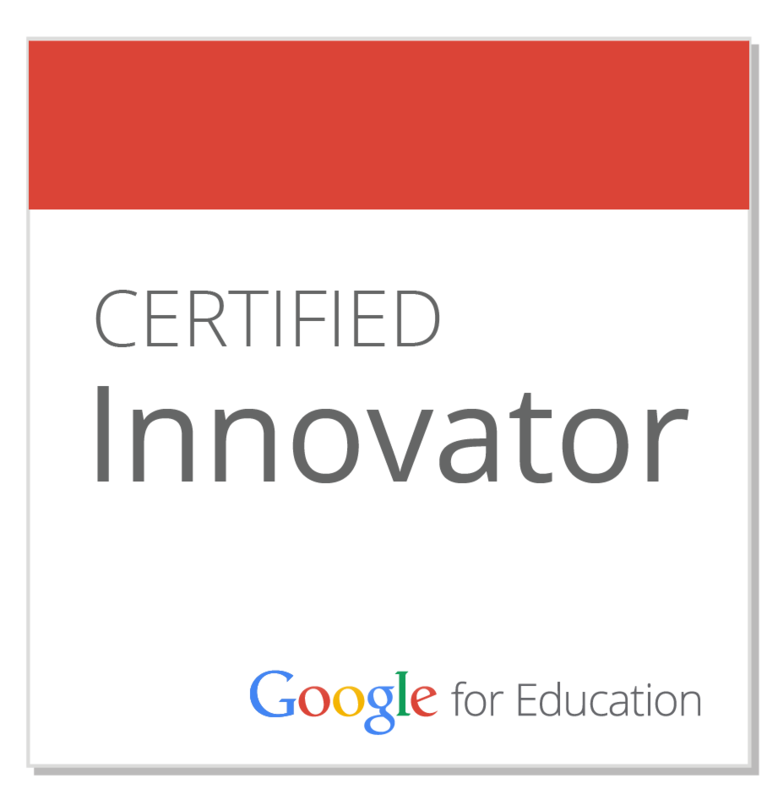 Classroom is Google's first software product developed exclusively for education. It eliminates the need for "photocoping" assignments for students so they easily edit, create and share back with teachers. 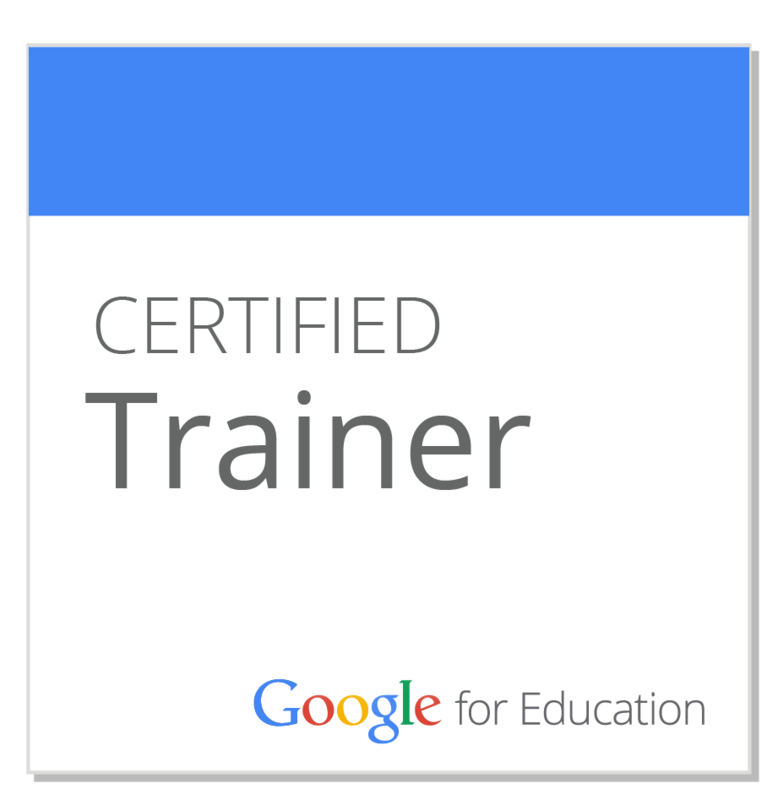 Go to classroom.google.com to give it a shot. From the fine folks at Techsmith, we present you with Screenchomp. It's another simple and effective platform for recording lessons or student reflections around a given topic. Each cast is limited to three minutes, and is stored online. There are some other apps out there likeiCabMobile that allow you to download these videos if you click on the Share in Safari link. There are some pretty cool new gestures available through iCabMobile that you should check out. Another great screencasting type app isEducreations. With little to no need of professional development required, this app is a great platform for having students share their thoughts and ideas WHILE creating at the same time. It reaches multiple levels of proficiency as well as engaging students in a multiple 21stmodalities. In my opinion, quite simply the best app out there for teachers. The app Explain Everythingtakes screencasting and interactive presentations to a whole new level. Above the simple annotations available that can be done on PDF's, images and blank canvases, the use of video and the built in Internet browser is truly phenomenal. Import existing presentations or create one from scratch, this app has it all. and collecting is to focus on used it to aggregate PDF documents as well. 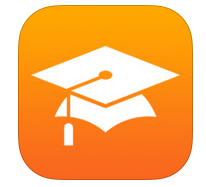 iTunes U - iTunes U is the best way to create and experience courses on iPad. The iTunes U app gives you access to complete courses from leading universities and other schools — plus the world’s largest digital catalog of free educational content — right on your iPad, iPhone, or iPod touch. Eplore some options.